Yoga traces its origins to ancient India, yet transcends cultural boundaries with practices relevant to contemporary life, including postures, breathing, study of texts, chant and meditation. With the explosion of its popularity today, yoga is sometimes seen as just physical exercise. But there is so much more to it. The root word behind yoga means “to link or to join” — body, breath, mind, emotions and spirit. Patanjali, the author of the Yoga Sutra, tells us that yoga deals primarily with the mind, refining it so we can focus in a chosen direction. Being attentive in the present moment helps us to lessen future suffering and to improve the quality of our relations and actions in the world. Yoga practice usually begins with physical postures, linked with breath, which can serve to purify and balance our whole self, to clear the mind of its usual clutter, to help us unwind and to become attentive in the moment. With practice and over time we can move towards inner calm, come closer to our deeper selves and tap into a sense of peace. This approach to yoga stems from T. Krishnamacharya (1888-1989), who is the source of many well known schools of yoga today. Two widely known approaches are Iyengar and Ashtanga, whose founders studied with Krishnamacharya in their youth. Krishnamacarya opened the yogic path to women, starting with a European disciple in the 1930s, Indra Devi, who became famous teaching stars in Hollywood and taught in Argentina until her death at 103. He considered teaching pregnant women important, in that he was teaching two people at once. Krishnamacharya evolved specific ways of making yoga relevant to contemporary life. He was a master of all aspects of yoga, teaching in differently to various students according to their needs, age, occupation and state of health. His legacy ranges from strong and athletic practices, to individualized therapeutic programs, to meditative practices for spiritual seekers. 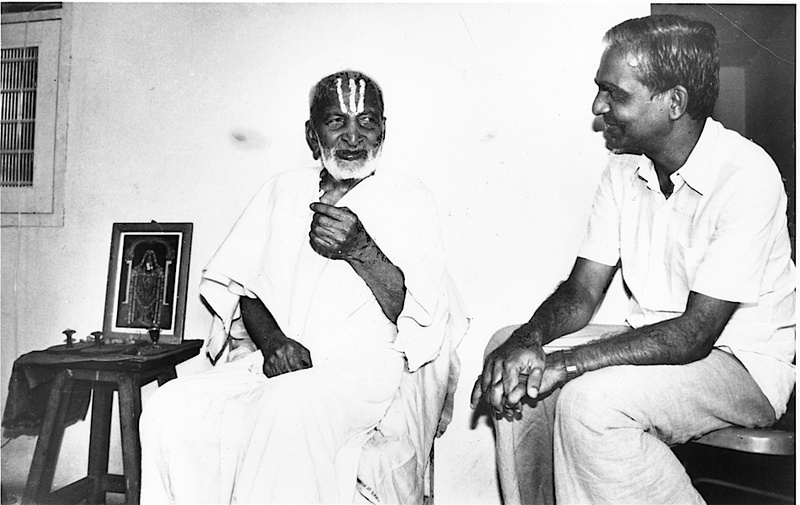 TKV Desikachar, one of the most respected yoga teachers in the world today, is the son of T. Krishnamacharya. 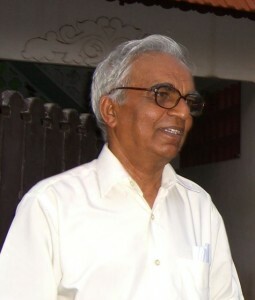 Desikachar learned yoga in his youth but began his professional life as a structural engineer. He was drawn back to his father’s teaching after witnessing its effects on others. 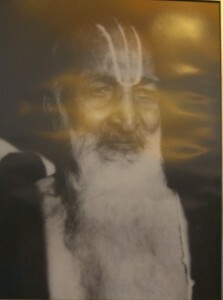 Desikachar lived and studied with Krishnamacharya until his father’s death in 1989. In 1976 Desikachar founded the Krishnamacharya Yoga Mandiram in Chennai, India, to share and transmit all aspects of Krishnamacharya’s teachings. Since the 1970s Desikachar has been invited to teach on nearly every continent. Yet the heart of his teaching rests in respecting individual experience and in relationship. It was a great honour to welcome him to Toronto in October 2001, on his first visit to Canada. In recent years his wife, Menaka, son Kausthub and daughter Mekhala have joined Desikachar and his senior students around the world in disseminating this tradition. 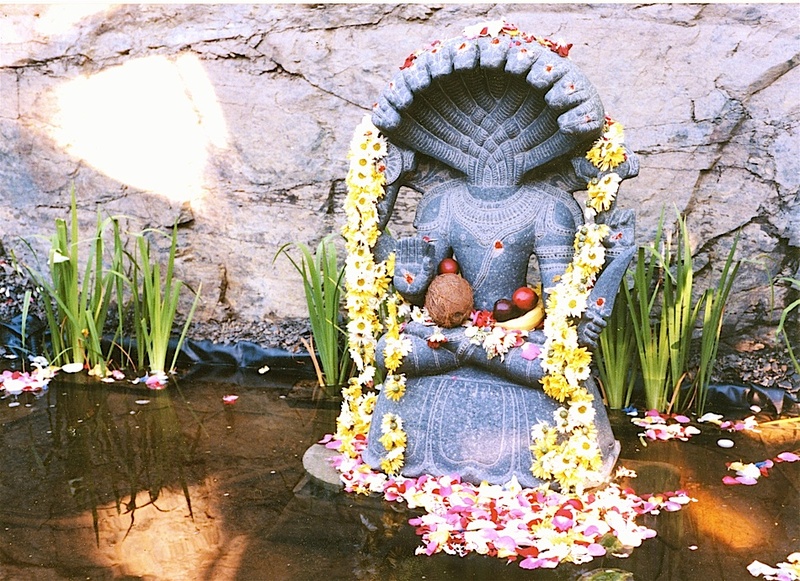 In 2006 Desikachar and Kausthub founded the Krishnamacharya Healing and Yoga Foundation as a professional umbrella organization for qualified teachers in the lineage. 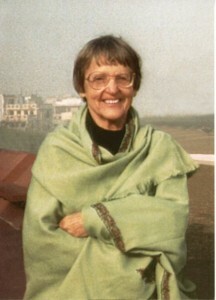 Rosemary Jeanes Antze has studied with Desikachar since 1974 and is the senior Canadian teacher in this lineage. She continues to develop in yoga through a close link with her mentor. 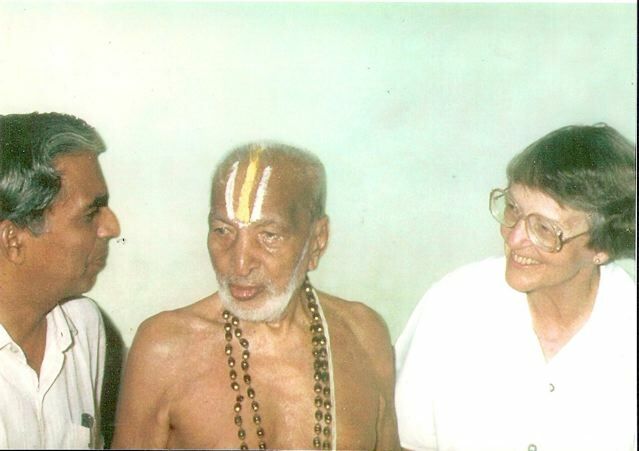 Mary Lou began her yoga studies with T. Krishnamacharya in 1969, while her husband, Professor William Skelton of Colgate University, was studying Indian music in Madras, India. From 1974 she became one of Desikachar’s closest and most trusted students. 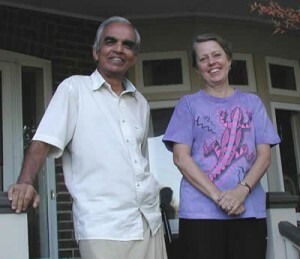 She and her husband first invited Desikachar to the United States in 1976 to teach at Colgate University, which lead to the publication of Desikachar’s first book, Religiousness in Yoga (the basis for the popular Heart of Yoga). Mary Lou founded the Upstate Yoga Institute, in 1983, in Syracuse NY, where she taught until her death in 1995. In 1992, while courageously facing cancer, she and her husband invited Desikachar on a remarkable pilgrimage to Lake Manasarovar in Tibet, to visit the place where his father, Krishnamacharya, spent seven years studying with his teacher, Sri Ramamohan Brahmachari. Rosemary became Mary Lou’s student in 1988, studying privately with her at her home studio, the Gurukulam, and following the teacher training program she developed in close collaboration with Desikachar. Rosemary joined a group of dedicated teachers and students who continue to honour the generous spirit of Mary Lou’s work. While continuing with Desikachar as her teacher and mentor, Rosemary has also had the privilege of working with several of Desikachar’s long time students: Sonia Nelson, Frans Moors and Claude Marechal.